The historic village of Dalgety, on the banks of the Snowy River, is the only town left on the Snowy River in NSW. After the Snowy Hydro Electric Scheme was built in the 1950’s, the old towns of Jindabyne and Adaminaby were flooded. In 1902 Dalgety was gazetted as the site for the National Capital. Although there was much debate, it was finally thought to too close to Victoria so missed out to Canberra. Dalgety is a proud town and is renowned for hosting friendly and successful events including the Dalgety Show on the first Sunday in March. 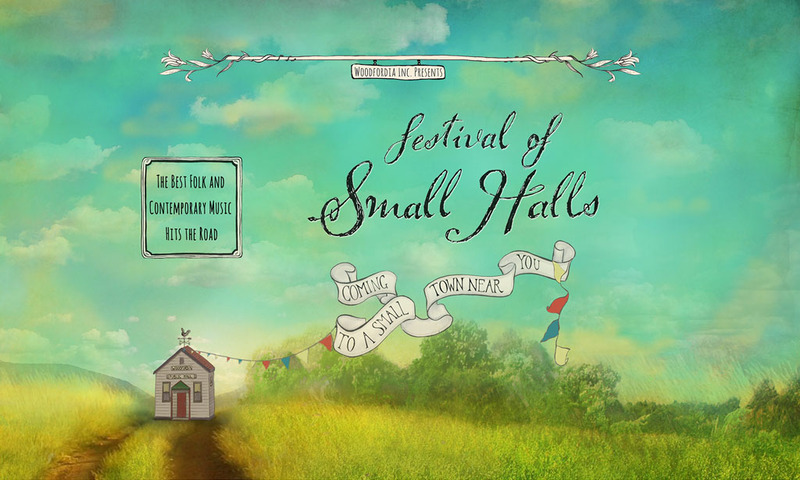 Festival of Small Halls rolls into Dalgety on Saturday, 13 April 2019 with award-winning Canadian trio The Once and Australia’s John Flanagan. Tickets available online here or locally at Iona Gardens, Dalgety or the Regional Visitor Centre, Jindabyne. Proudly presented by the Dalgety Chamber of Commerce.